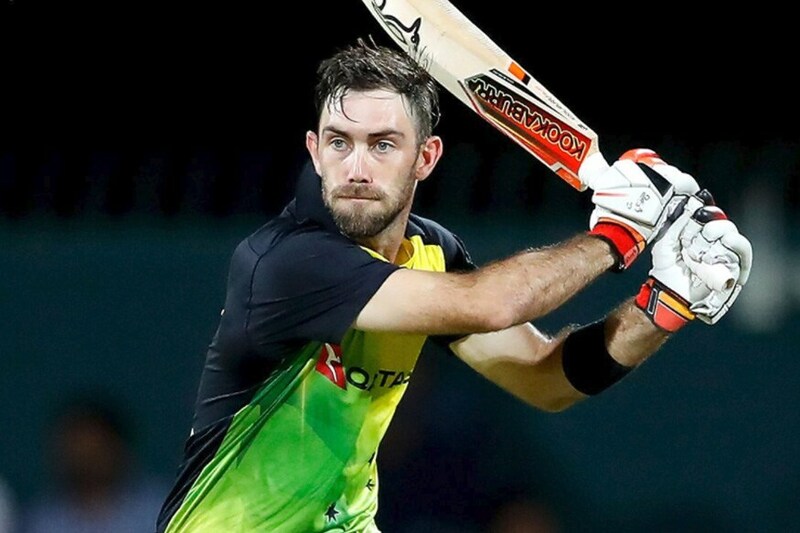 With several big-name players missing, Australia will start the three-match Twenty20 International series against India on Wednesday on the backfoot. Recent outcomes in white-ball cricket haven’t been encouraging for them. 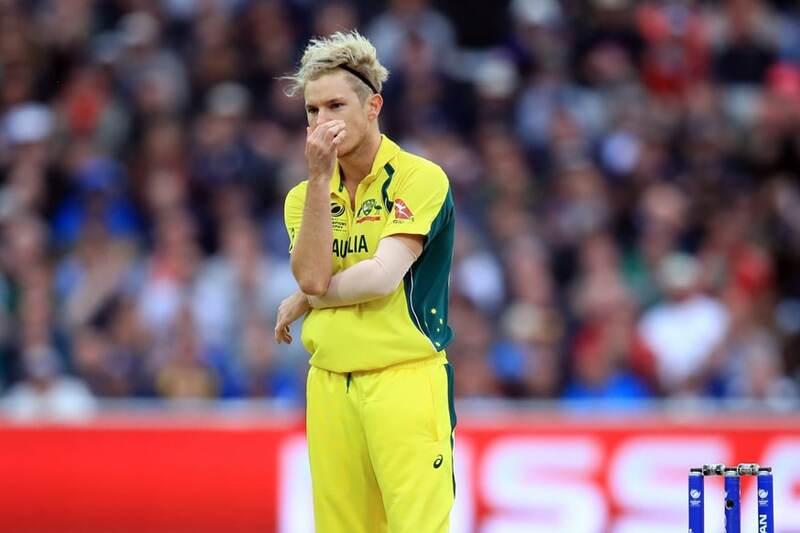 Australia just lost to South Africa in a One-Day International series as well as the solitary T20I and will be looking to turn their fortunes around against the Virat Kohli-led side. It is not easy to be in Finch's shoes right now. The limited-overs skipper has an uphill task of resuscitating Australian cricket, and also his form in the shortest format of the game. 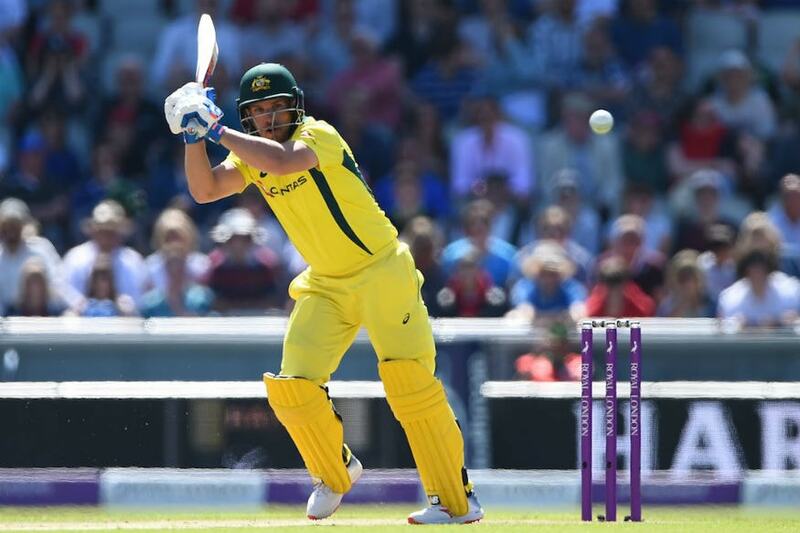 With scores of 172 and 156, Finch owns the top two highest individual scores in this format, but his form of late has been abysmal. The right-hander hasn't managed a single double-digit score in his last five T20I outings, which have come against UAE, Pakistan and South Africa. 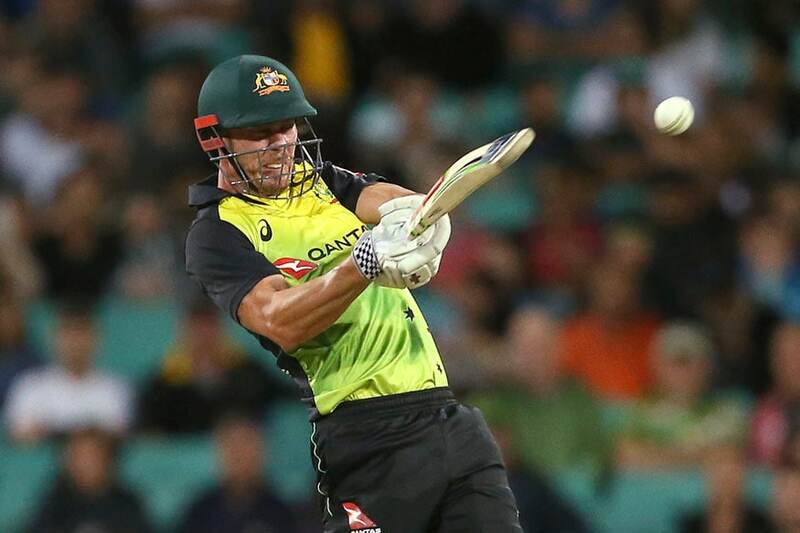 Australia is quite dependent on Finch up the order and the recently turned 32-year-old will have to lead from the front if they want to compete against India. The 28-year-old dasher has made quite a name for himself in franchise cricket but it yet to prove his worth at international level. He has shown glimpses of his firepower but he is someone who can offer much more than that. Lynn, however, won't have it easy against the likes of Jasprit Bumrah, Bhuvneshwar Kumar, Krunal Pandya, Yuzvendra Chahal and Kuldeep Yadav who all would have seen how Pakistani and South African bowlers restricted the right-hander from going berserk. Lynn, who has a history of serious shoulder injuries, will have to come up with a solid gameplan if he doesn't want to have a yet another hot and cold series. "If you look at Glenn's stats recently, he probably hasn't made as many runs as he would have liked as a pure batsman." This was the explanation given by Finch when asked about why Maxwell batted lower down the order during the three-match ODI series against South Africa. The format might be different, but his series is a great opportunity for Maxwell to make a huge statement. The Victorian is an impact player and can change the complexion of the match in a matter of few overs. The polarising all-rounder managed a fifty in UAE and had a decent outing in the T20I against South Africa. Maxwell had a horrid time against Chahal in 2017, and handling Indian wrist spinners in the middle overs will be his most important role in this series. If Maxwell can get going, it will be great for both him and his team. The right-arm paceman has been impressive ever since returning from his back injury and will look to build on his form against India. Coulter-Nile featured in one of the ODIs against South Africa when Australia went with the all-pace attack, but the moment they were forced to add one spinner to the attack, it was the 31-year-old who faced the axe. Mitchell Starc, Pat Cummins and Josh Hazlewood are the preferred pacers for Australia but if Coulter-Nile can cause trouble to the likes of Rohit Sharma, Shikhar Dhawan and Virat Kohli, he can push his claim forward of becoming an automatic choice in the 50-over format as well. The larger picture here is a spot in the 2019 World Cup squad and this series can be that small turn that will lead him to that direction. While the wrist-spinners are currently ruling in limited-overs cricket, Zampa is yet to cement his place in the Australian side. 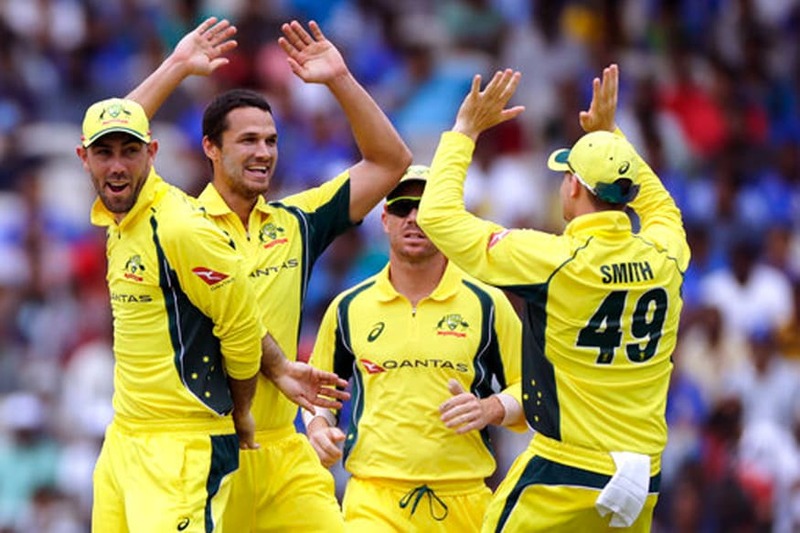 The legspinner has been around for quite some time now but has rarely shone for Australia. Australia will most probably go with left-arm spinning all-rounder Ashton Agar and Zampa will have to make every opportunity count that comes his way. Indian batsmen are very good against spin-bowling and that will only add more pressure on Zampa. He has a pretty good record in this format and if he manages to do well against India, it will help bring more solidity to his resume.